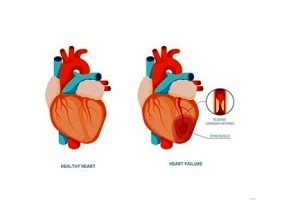 Coronary heart disease (CHD) also called coronary artery disease (CAD) is generally caused when fatty deposits collect on the walls of the arteries around the heart. These arteries are called (coronary arteries), and hence the name ‘Coronary Artery Disease’. Recent research indicates that coronary heart disease starts when certain things cause damage to the inner layers of your coronary arteries. 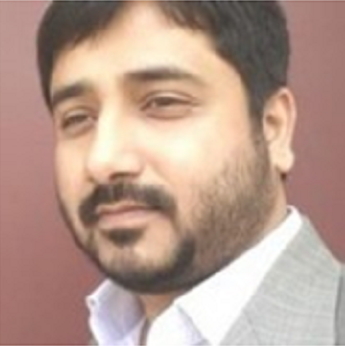 These factors may include such as. 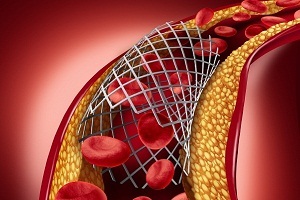 Age: As you get older, the risk of damaged and narrowed arteries increases. Smoking: People who smoke are at significantly high risk of the disease. Secondhand smoking also increases your risk of developing coronary artery disease. Nicotine and carbon monoxide (that is produced from the smoke) put strains on your heart by making it beat faster. They also increase the risk of developing blood clots. 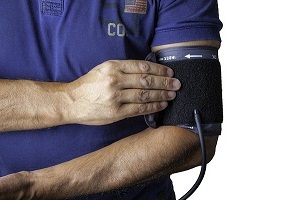 High blood pressure (hypertension): High blood pressure puts your heart on strain and can cause coronary heart disease. 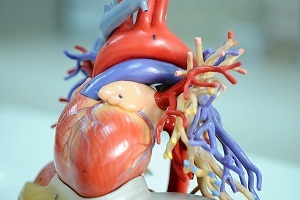 Blood vessel inflammation: inflammation of blood vessels can cause CHD. High levels of fats and cholesterol in the blood: Cholesterol is made by the liver from the saturated fat in your diet. It is essential for your cells, but if you have too much of it, it can cause CHD. It's essential for healthy cells, but too much in the blood can lead to CHD. Lack of regular exercise: Regular exercise at least five times a week is important to prevent heart disease. Sedentary lifestyle: if there is a lack of physical activity in your life, you are more likely to get CHD. Diabetes or insulin resistance (High levels of sugar in the blood): Diabetes is associated with an increased risk of coronary artery disease. Bothe the diseases have similar risk factors. Diabetes can more than double the risk of developing CHD. It may cause the lining of vessels to become thicker thereby restricting the blood flow. Obesity: If you are obese, it puts you at risk of developing the disease. It also worsens other risk factors. 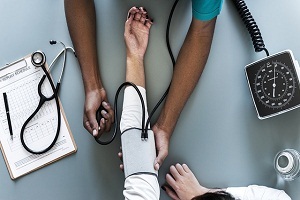 A family history of heart disease: A family history of heart disease puts you at a higher risk of coronary artery disease. In particular, if your close relative developed heart disease at an early age, you are more likely to develop it. The risk is highest when your father or a brother is diagnosed with it before age 55 or when your mother (or a sister) got it before age 65. High stress: Stresses in life are dangerous and can cause severe damage to your arteries as well as worsen other risk factors. Risk factors generally develop in groups and may build from one another. These may be interlinked such that one leads to another. For example, obesity can lead to diabetes and high blood pressure. Certain risk factors when combined can put you at an even higher risk of coronary artery disease. Plaque is made up of deposits of cholesterol and other substances that are present in your arteries. These plaques can either partially or completely block the blood flow. This process is called atherosclerosis. Plaque starts collecting since young age. As one gets older, the plaque builds up. The build-up of plaque or fatty deposits (atheroma) makes your arteries narrower. The plaque makes the inner walls of the blood vessels sticky, because of which other things such as inflammatory cells, lipoproteins, calcium, that travel through the blood also mix with the plaque and deposits on the walls. If the buildup of plaque is too much, it may narrow down the artery walls to an extent that it is harder for blood to flow through your body. This pushes the artery walls outward causing strains. That makes the vessels narrower. Your heart also needs blood for its functioning. 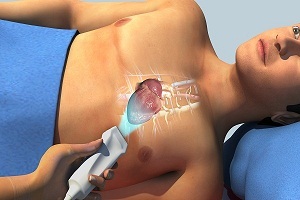 When your heart muscle doesn’t get sufficient blood, you may experience chest pain or discomfort. This is called angina. 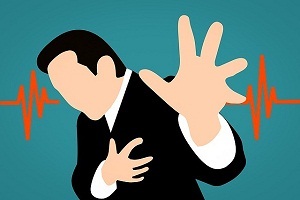 Angina is the most common symptom of coronary heart disease. Read more about the symptoms of coronary artery disease. With time, the disease can weaken your heart muscle. 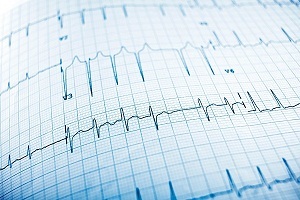 This can lead to serious problems such as heart failure, an irregular heartbeat, or arrhythmia etc. 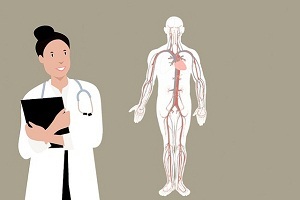 If a blood clot forms, it may travel to the brain through vessels connecting the brain to heart, and an ischemic stroke can happen. Homocysteine is an amino acid which is used by our body to make protein and build tissue. A high level of homocysteine can increase the risk of coronary heart disease. It is a condition in which you stop and start breathing while you're sleeping repeatedly. This is also being studied as a risk factor for coronary artery disease due to sudden drops in oxygen intermittently. It is a type of fat in your blood. If the levels of triglycerides increase, you may be at a high risk of coronary artery disease. 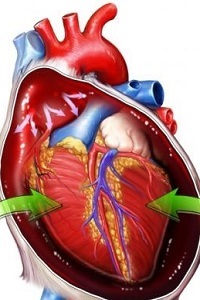 How is Coronary Heart Disease. . . .
What Are Abnormal Heart sounds. . . .
What are the Symptoms of Coronary. . . .
Human Heart: Anatomy, Function,. . . .
What causes fluid around the heart? How does excess fluid around the heart develop? 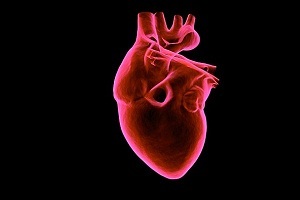 The heart is surrounded by a sac which is filled with a small amount of fluid. 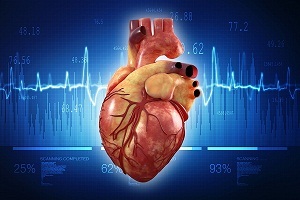 The fluid around the heart keeps on moving. . . .
How is Enlarged Heart (Cardiomegaly) Diagnosed? 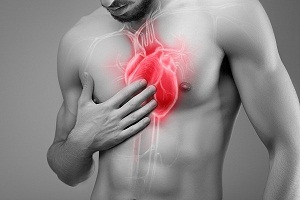 What are the warning signs that indicate my heart may be enlarged and require a diagnosis? 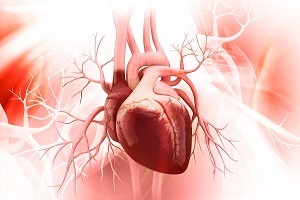 There are a variety of diagnostic techniques used by doctors to confirm a. . . .
What is the Treatment of Enlarged Heart (Cardiomegaly)? 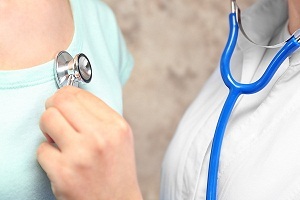 Can an enlarged heart be treated? An enlarged heart can be treated and, in some cases, it is possible over time to reduce the area of your heart that has become enlarged. Treatments. . . .